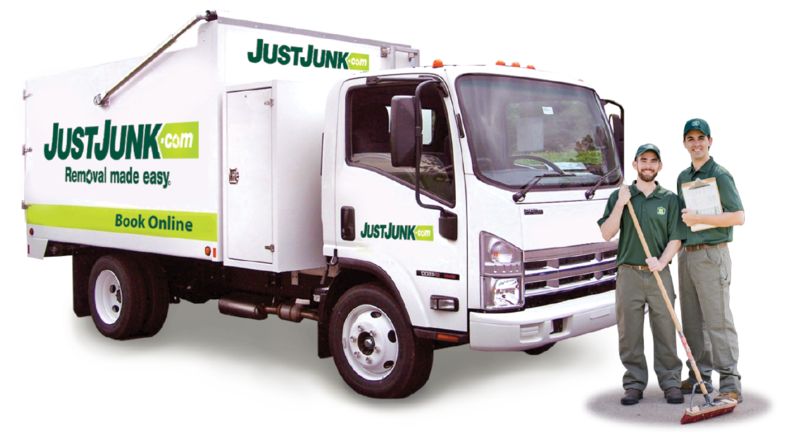 JUSTJUNK Oakville is a fast, local, professional junk removal service. 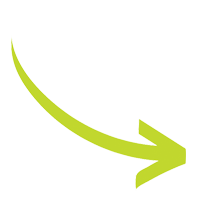 We will remove almost anything from anywhere – all you need to do is point! Whether it is old furniture, appliances, renovation debris or household clutter, we will remove and dispose of your unwanted materials. Clear the clutter and regain some space in your home or office. Our award winning Oakville garbage and junk removal service will exceed your expectations. We provide upfront rates with no hidden fees. Our uniformed junk removal Oakville staff will do all the loading and hauling. JUSTJUNK Oakville aims to keep as many items out of landfills as possible, this is why we recycle and donate as much as 60% of all the items we collect from homes and businesses. We work very closely with local Oakville recycling and donation centres to ensure safe and responsible disposal of items collected across the region. Book A Quote Online Today! Call Today at 905-849-6047 or Book Online. 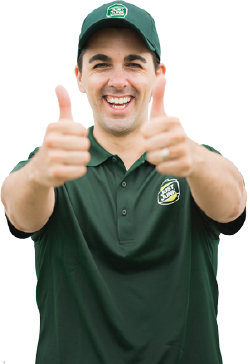 Servicing homes and businesses throughout Oakville, the full service Oakville junk removal team can be there as soon as today to remove anything from anywhere! Same and next day removals available for most items as soon as today!